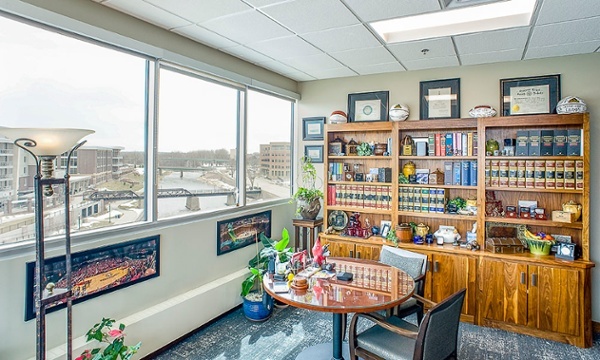 Cutler Law, one of South Dakota’s premier legal firms recently celebrated the opening of the firm’s brand new headquarters on the fourth floor of the recently renovated Equity Trust Building in downtown Sioux Falls. 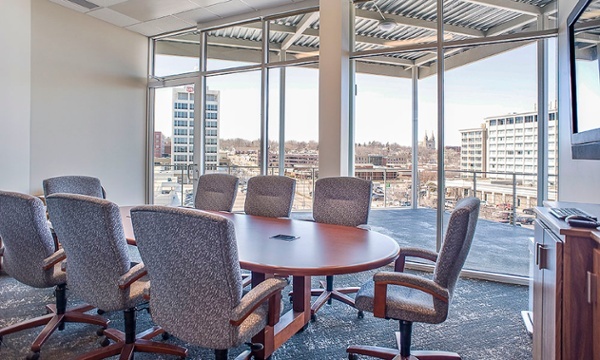 The project involved the renovation of 13,575 square feet of office space, including the entire fourth floor plus 1,475 square feet of space on the third floor. 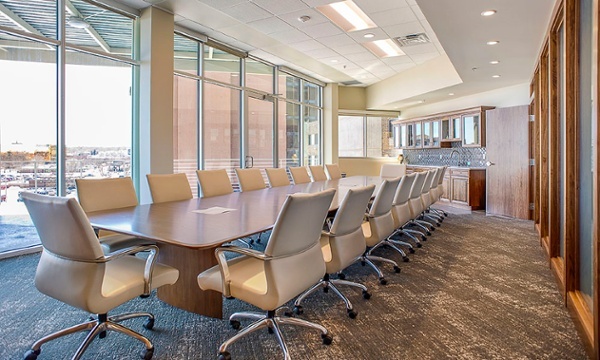 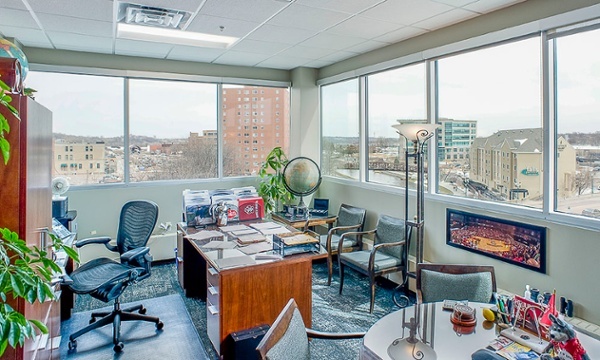 The $1 million project (not including flooring and casework) involved extensive interior remodeling and tenant fit-out for the respected law firm. The timeline for creating a scope of work and completing the renovation was tight — just four months. 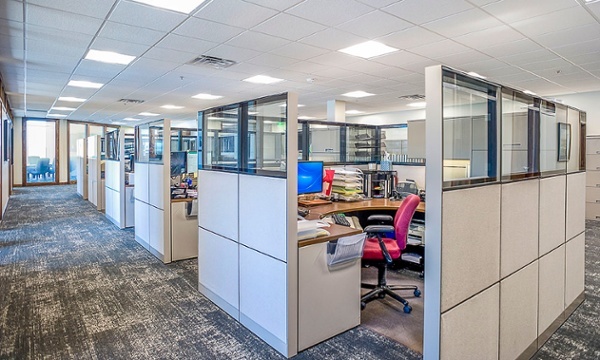 Project work started in mid-October, 2017 and was finished by mid-February, 2018. 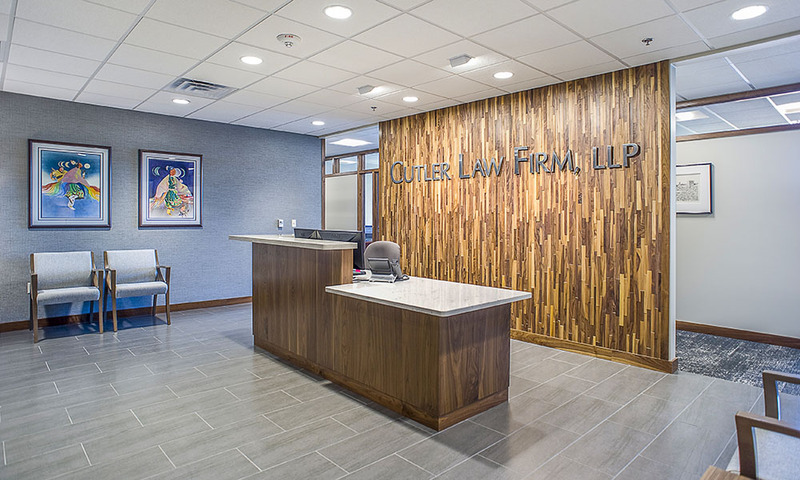 Today, Cutler Law Firm attorneys work in beautiful new surroundings where everything has been designed to provide both work efficiency and aesthetic appeal. 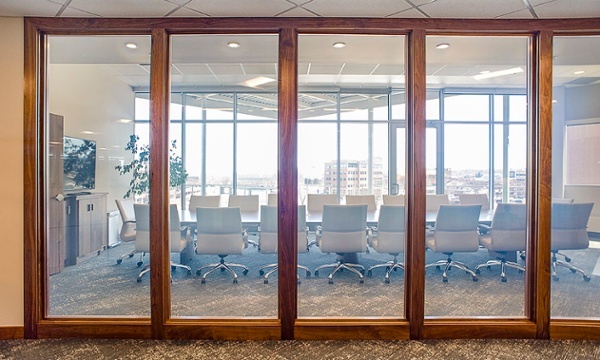 An interesting new feature of the firm’s offices is use of high-tech privacy walls in the conference rooms. At the flick of a switch, dividing wall glass transforms from clear and transparent to opaque, providing privacy when it is desired. 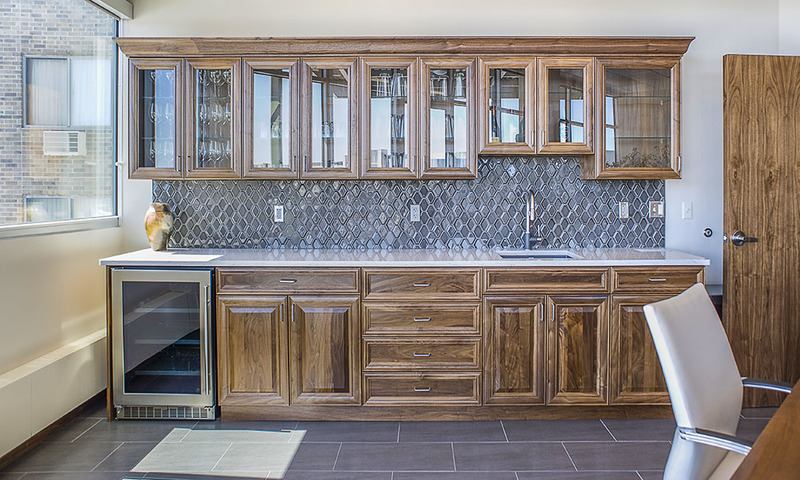 New finishes, furniture, and other amenities create an environment that is as elegant as it is efficient.